While you may have trekked through the Himalayas, partied in Mykonos, and learned to prepare the perfect ceviche in Lima, have you ever really taken the time to explore your own backyard? It’s undeniable that international travel is a magical experience, but both Canada and the United States have an incredible amount to offer any travel junkie. Planning a trip in the U.S or Canada? These countries are bursting with vast natural parks, rich cultural heritage, and buzzing international cities, which means that if you live in the US or Canada, it’s not always necessary to hop on an overseas flight to find the adventure you’re looking for. With these seven inspiring locations, just a quick flight away, you can ditch the long travel times and discover some of the extraordinary destinations you have right here at home. 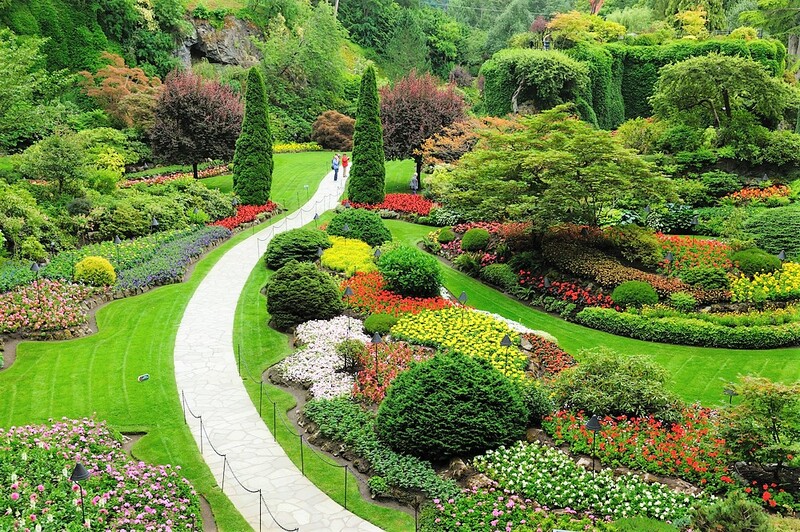 Sitting on the southern coast of Vancouver Island, Victoria is a destination for everyone. With a nice combination of charming architecture, nearby outdoor adventures, and cosmopolitan vibes, this city has plenty to offer. Victoria is a great day trip from either Seattle or Vancouver, and is easily accessed via ferry. However, to really dive in and explore all of Victoria’s unique offerings, travelers really should spend a few days here. This city stands out for its British colonial past, which has left an undeniable footprint on Victoria. Filled with beautiful Victorian architecture, including its impressive Craigdarroch Castle, quaint streets, and lush gardens, one of the best ways to discover Victoria’s hidden gems is on an idyllic horse-drawn carriage ride through the city. Those interested in getting in touch with nature will be delighted by top notch whale watching, skiing, and hiking opportunities just a stone’s throw away. Others still, will enjoy Victoria’s vibrant nightlife, world-class dining, and endless entertainment options. Considered one of the four corners of the earth, Fogo Island is a rugged and remote destinations perched on the edge of North America. The island is found off the coast of Newfoundland and is surrounded by the wild North Atlantic Ocean. Upon arrival to Fogo, visitors will be met with colorful wooden homes, warm hospitality, and pristine natural landscapes. 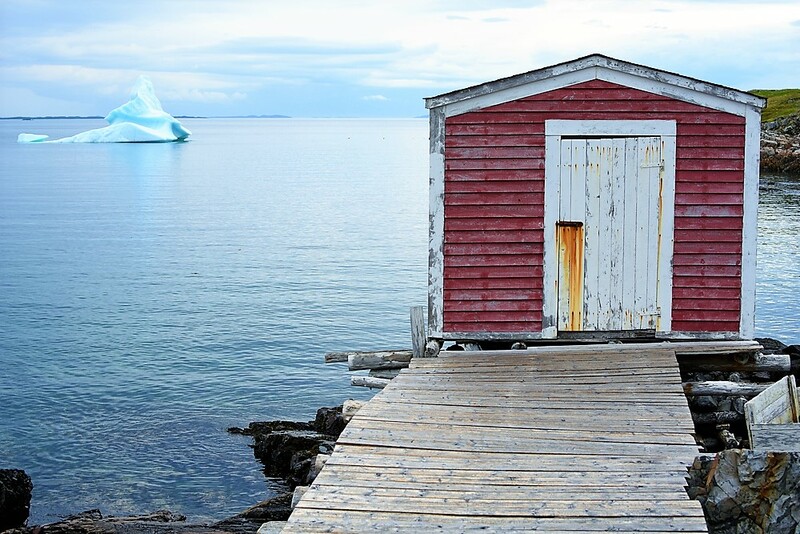 Not only is it found along “Iceberg Alley”, but Fogo Island is also home to dense forests, striking waterfront cliffs, and countless flora and fauna species. This is an ideal place to get off the grid, connect with nature, and immerse yourself in the intricacies of the local fishing communities. Fogo Island is sure to entice you with its rich nautical history, and leave you wanting more with its sprawling, untouched landscapes, unlike anything you’ve seen before. 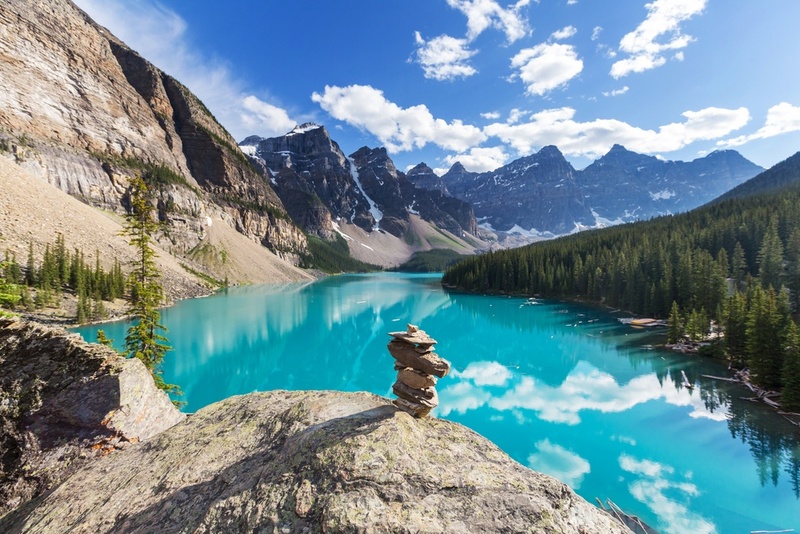 Banff is one of Canada’s most prized national parks, and with its towering mountains, crystalline lakes, and abundant wildlife, including elk and grizzlies, it’s easy to see why. Located in the geologically diverse province of Alberta, Banff is the perfect place to explore Canada’s great unknown and challenge yourself to an array of outdoor adventures. The park encompasses 6,500 square kilometers and is filled with limitless adventure. Here, you can visit Banff’s world famous Lake Louise, an absolutely stunning body of turquoise water where you’re able to embark on kayaking, stand-up paddle boarding, or boating excursions while surrounded by lush forests and stately peaks. Within the park’s grounds there are also hot springs to relax in, plenty of trails to hike and bike, rapids to raft, and slopes to ski. 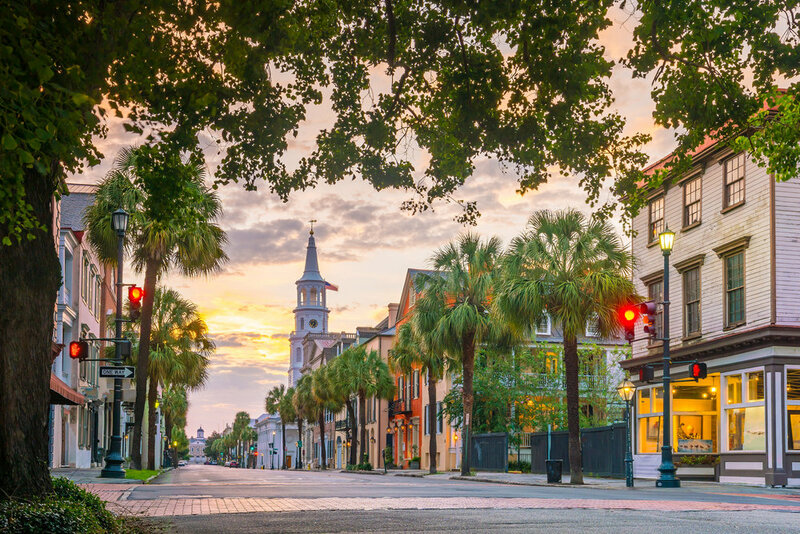 Synonymous with southern charm, historical grandeur, and coastal culture, Charleston, South Carolina has recently been rediscovered as a standout travel destination. Its beautiful French Quarter and Battery District are elegantly decorated with antebellum homes and quaint cobblestone streets, best admired on a carriage ride or leisurely afternoon stroll. Although at first glance, Charleston may seem to be a city stuck in the past, don’t be fooled; the Holy City also has its sights set on the future. The cultural scene here is thriving, and many artists, chefs, and entrepreneurs have recently made Charleston their home. With countless world class restaurants, hipster bars, and boutiques popping up all over the place, it’s amazing how this one-of-a-kind destination manages to embrace its momentous ancestry while seamlessly transitioning into a cosmopolitan hotspot. 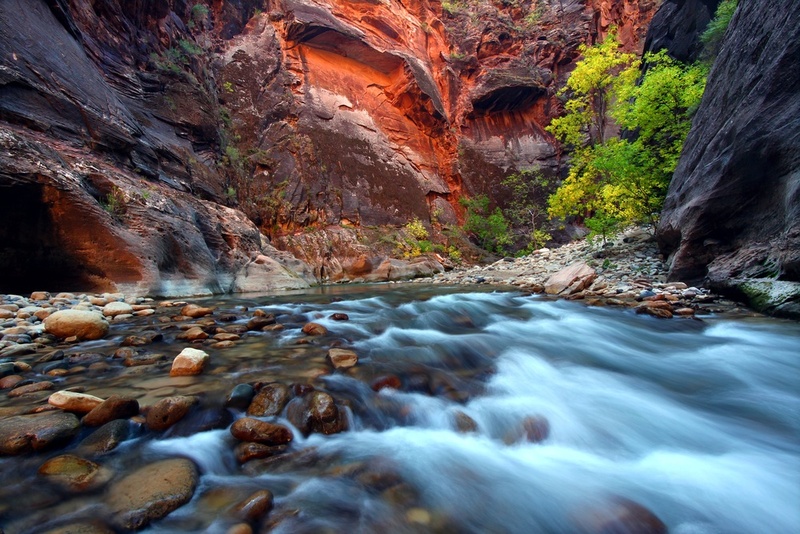 Found in southwest Utah, Zion National Park is best known for its breathtaking slot canyons and multicolored cliffs. This is an outdoorsman’s paradise, with boundless hikes leading to incredible red rock views, dense forests, and picturesque pools. Although Zion is best explored on foot, there is also a beautiful scene drive which winds through the main section of the park, allowing any type of traveler to discover this magical location. Zion’s main attraction is without a doubt its stunning landscapes, but this area also boasts a fascinating history. With traces of ancient native people, and pioneer explorers, it’s easy to imagine what life here was like before modern civilization. If you’re looking for even more wilderness, Bryce Canyon National Park and its awe-inspiring rock formations is just a short drive away, and a great add-on to a Zion adventure. With a motto like “Keep Portland Weird,” it’s clear that a trip to Portland won’t leave you disappointed. While the City of Roses is often overlooked in favor of its big sister, Seattle, up north, this is a thriving major city which has managed to keep its small-town feel. Portland sits perched on the Columbia River, and has Mount Hood, the wild Oregon coast, and pristine winelands at its doorstep. 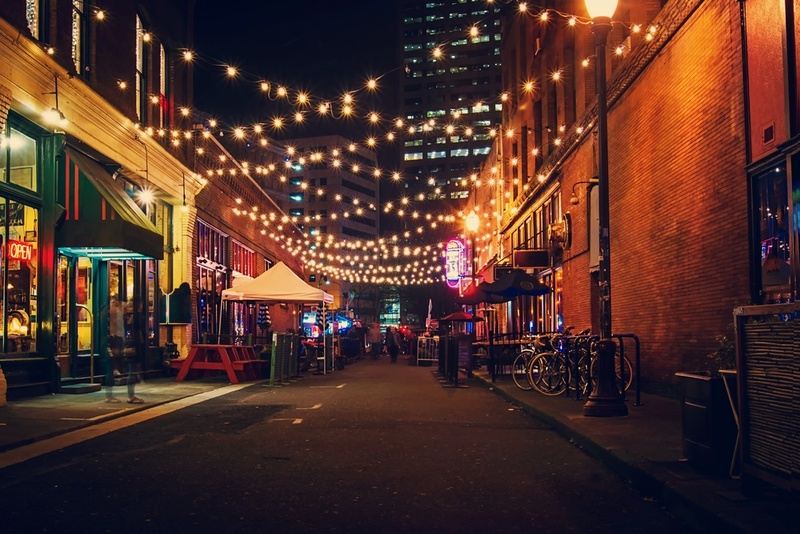 Aside from the infinite nature adventures nearby, the city of Portland overflows with alternative cafes, eccentric microbreweries, and eclectic shops. This eco-city boats an impressive public transportation system, making it easy to spend your days exploring its vibrant downtown, Japanese Garden, and thriving music and arts scenes. 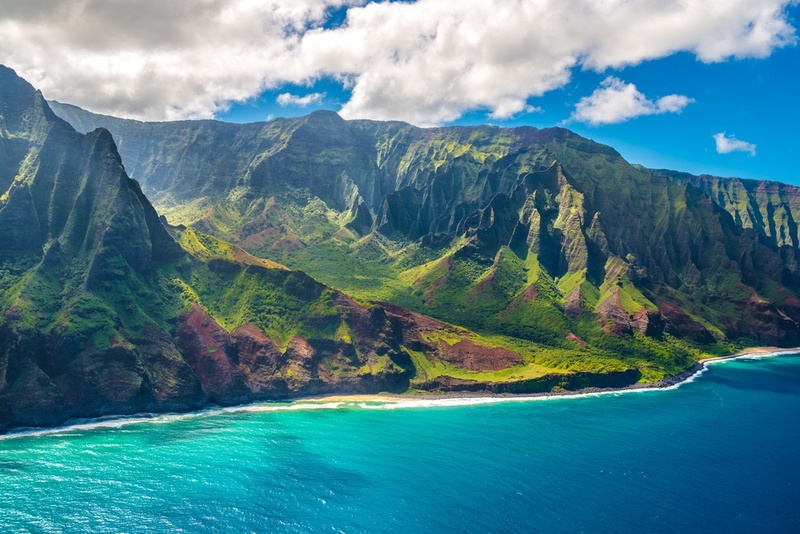 A handful of Kauai’s most dramatic landscapes, including sheer cliff sides and thundering waterfalls, can only be reached by sea or air, making many of this island’s top sights a true privilege to discover. Venture through the 16 km Waimea Canyon, trek to the top of Sleeping Giant Trail, follow the Kalalau Trail to an unreal beachside campsite, or dive in the turquoise waters of Poipu Beach. While its remarkable array of exciting outdoor activities are truly impressive, it’s Kauai’s inviting locals, laid-back vibes, and time honored traditions that really make this island the captivating destination it is. Red rock amphitheaters, secluded beaches, friendly cities, remote islands, and more, are all just a hop, skip, and a jump away.